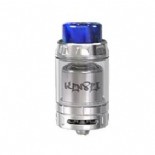 We’re proud to present the new mod by Rincoe to the UK. 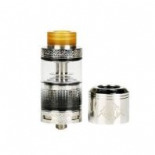 The Manto S mod. 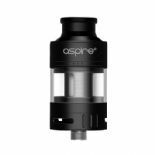 An incredibly well built and powerful piece of kit that sits within the budget of any vaper. 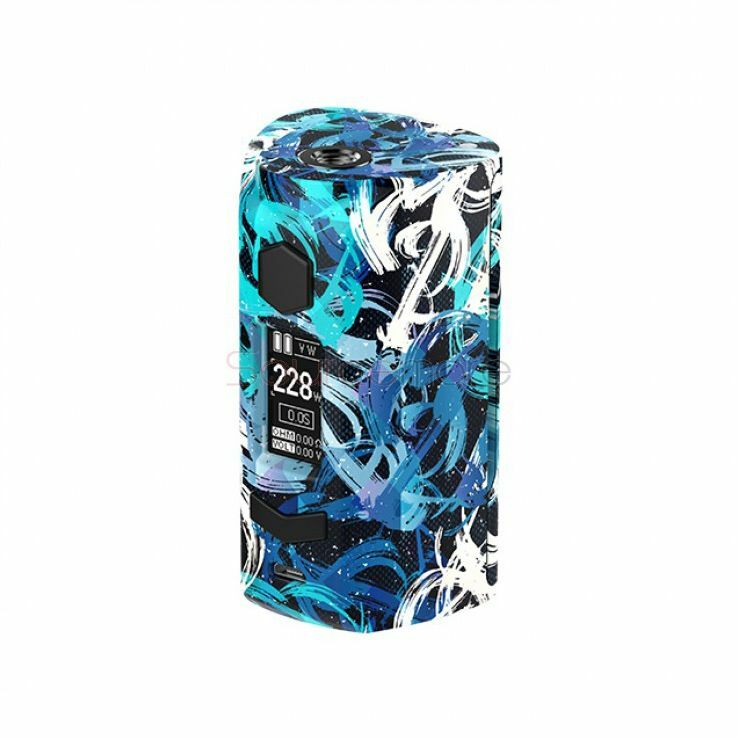 The Rincoe Manto S is a dual 18650 battery box mod that can fire up to 228W and also has temperature control capabilities. This flawless mod is incredibly light and the designs are amazing and comes in a wide variety of stunning design finishes making the only issue with this mod being deciding which one to pick. The Rincoe Manta S takes 2 x 18650 batteries and they do have a 2-amp on-board USB charging that’s centrally located under the plus/minus bar, but we recommend charging your batteries in a designated external battery charger. Regulated This mod is regulated.